A section of the white population in South Africa is preparing for the worst scenario in case aging ex-president Nelson Mandela passes away. The national evacuation plan over possible genocide was drafted almost a decade ago. 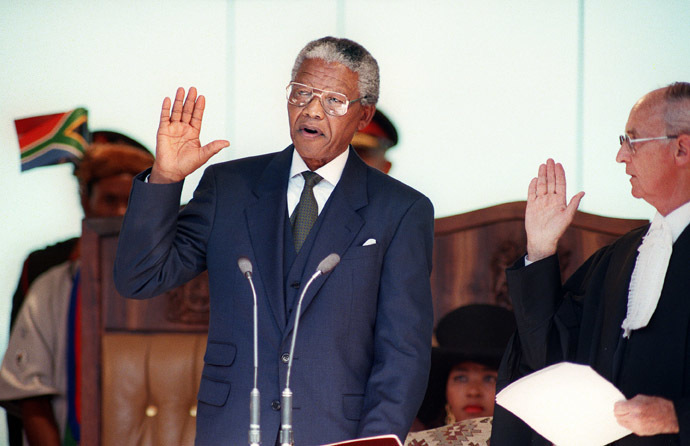 Since Mandela’s was elected South Africa’s first black president in 1994 after spending 27 years in prison for actively opposing the segregationist policies of apartheid in the country, Afrikaners say over 3,000 white farmers have been murdered in revenge for the suppression enforced by its own National Party. 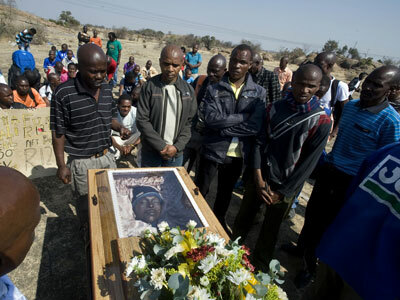 Afrikaners say the government has never shown much desire to investigate the deaths. And now as Mandela is in and out of hospital at age 95, Afrikaners and their supporters are preparing for the worst upon his death. The Suidlanders is a right-wing group spread across the country devising a national evacuation plan should violence occur. 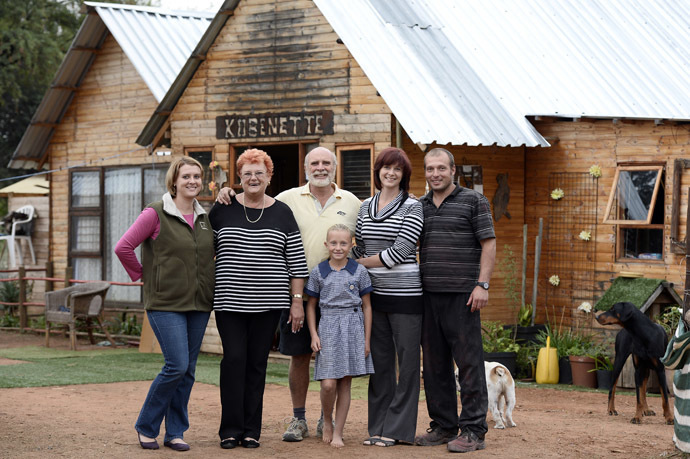 There are around three million Afrikaners across South Africa who are descendants of primarily northern Europeans who arrived in the country three to four centuries ago. Genocide Watch, an organization that analyzes conditions around the world that could result in mass murder, puts Afrikaners’ risk of slaughter at level six or “preparation” stages, one level away from killings. Gustav Muller and his team preparing for the worst are afraid level seven could start any moment. 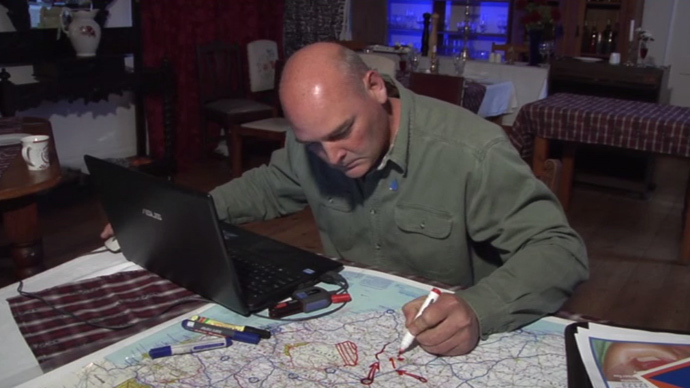 A former intelligence officer in the South African army, he says it was simple to read the warning signs. Last year, South African President Jacob Zuma antagonized Afrikaners when he sang a song referencing revenge against whites in a public sing-along. 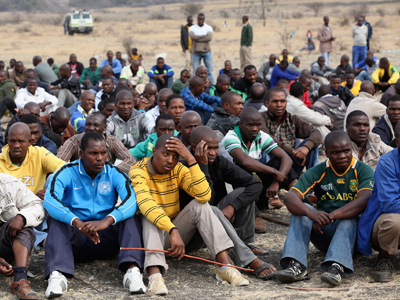 “You are a Boer (white man), we are going to hit them….” Zuma sang, with a group. Muller, a leader of the Suidlanders movement, has helped establish a countrywide operation with more than a hundred safe areas. When the alert is given, people across the country will be notified by SMS, and they will go to a pre-arranged meeting point from where they will travel by convoy to the safe areas. 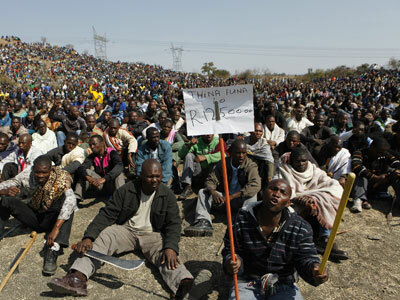 Some 800,000 white, mostly Afrikaans- speaking South Africans are supporting the pre-planning. Many are collecting goods and emergency provisions for the day they get the word. Watch RT’s Paula Slier’s report for more.